Drive more sales with our effective lead management system. Converting a lead into a potential buyer depends on efficient communication and nurturing. 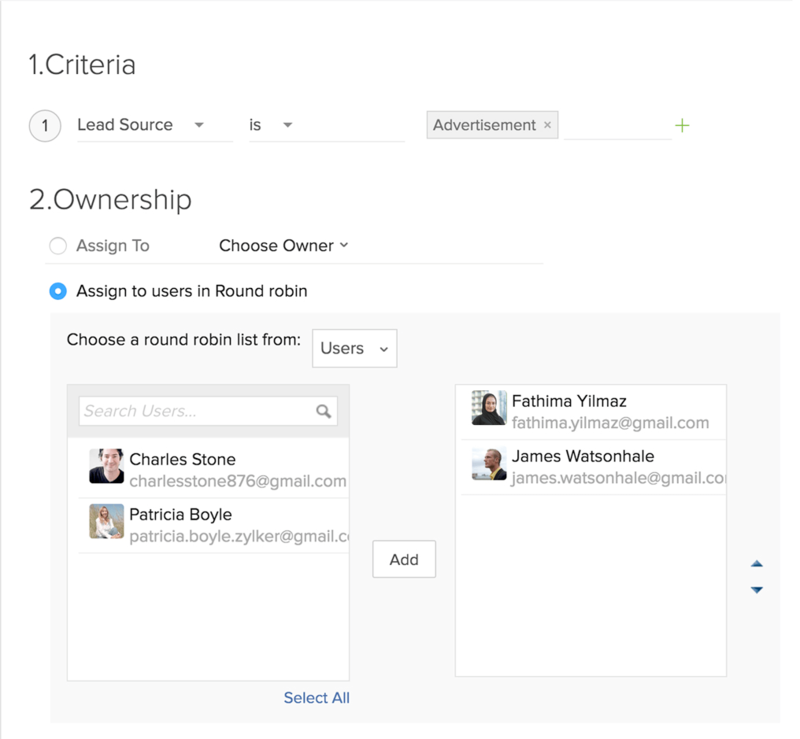 From lead generation to scoring to conversion, Zoho CRM's lead management software ensures proper follow-up to move your leads through the sales pipeline. Smart forms for lead generation. Capture leads from your landing pages hosted on WordPress, Unbounce, Joomla, and other content management systems with ease. 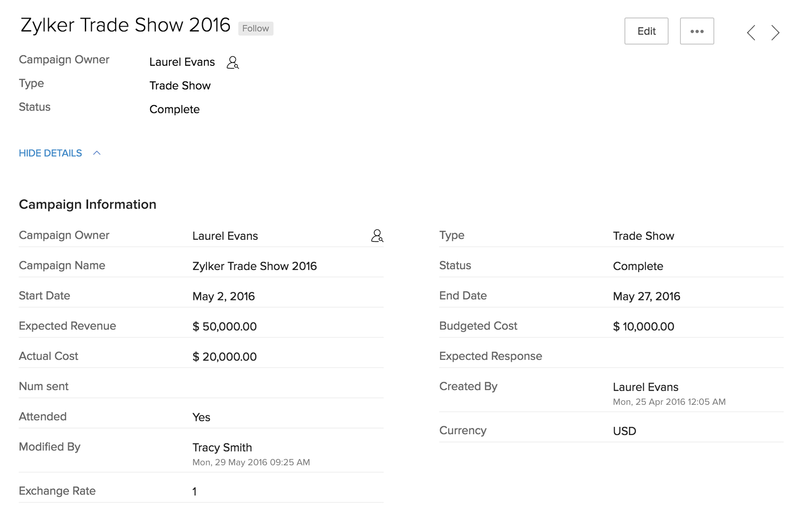 Scan business cards and QR codes using the Leads app and instantly push new contact information into CRM. Engage with your website visitors and convert them to leads, right from your chat window. Discover leads from social media. Follow conversations about your brand on Twitter, Facebook, and Google+. See what your potential customers are up to and engage with them in real time, all from the Social Tab. 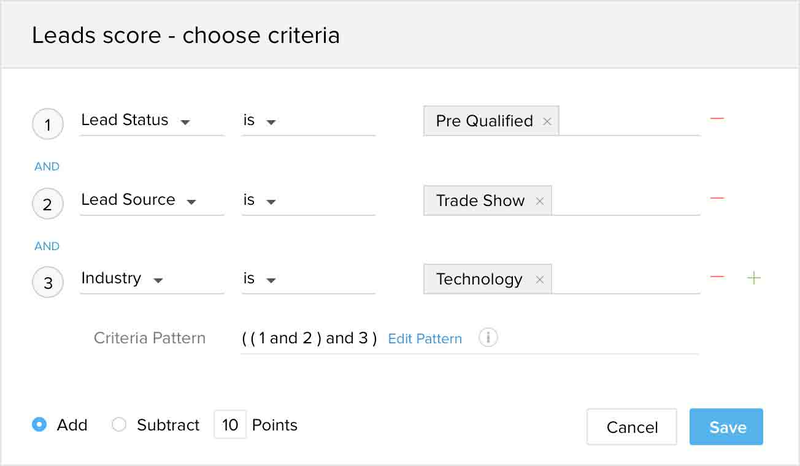 Pre-defined workflow rules let you assign leads to sales reps based on geography, product, or department. You can also use round-robin queues to route leads equally and optimize follow-ups. Ensure that you do not miss out on leads just because of improper customer engagement methods. Better lead engagement through scoring rules. Dealing with a large number of leads every day makes it difficult to determine which are the right ones to focus on. 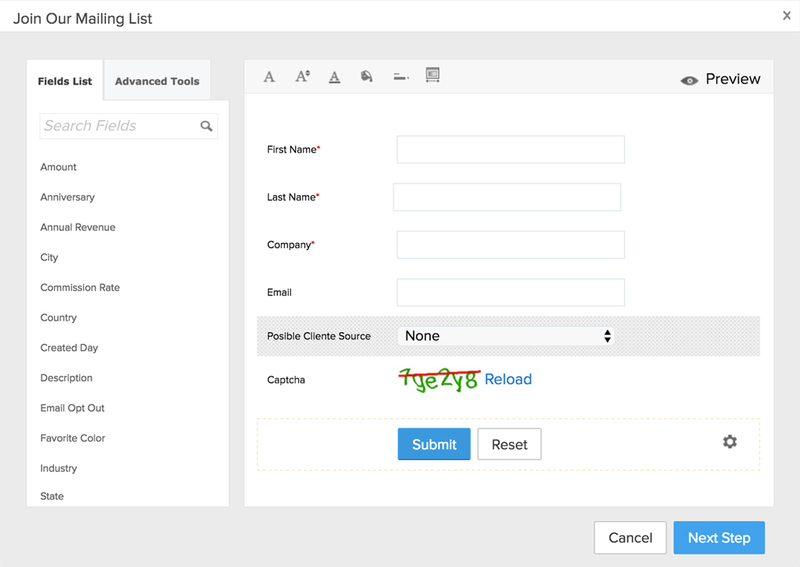 Scoring rules in Zoho CRM's lead management tool lets you prioritize your sales leads with positive and negative scoring to ensure faster conversions. 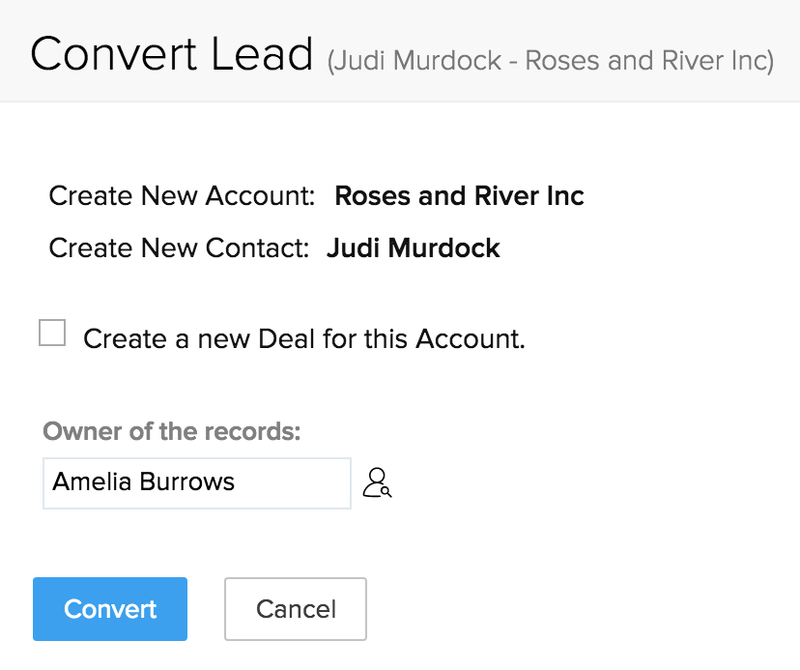 Use sales lead management processes to set your leads individually or make a combination. If leads from a particular industry are where you want to direct your attention, or if trade shows are a promising avenue for your business, assign a higher score to those leads. Rank your leads, your way. An email that has been opened, a survey that has been responded to, or a campaign that has bounced add up to the way you look at your leads. Find out how interested they are through every interaction over emails, calls, surveys, or social media activities with our lead tracking software. Those who've replied get a positive score, and those who haven't get a negative one. When leads are willing to buy your product or service, turn them into deals with just a click. While converting, also create follow-up tasks. Use the mobile lead management app to convert your promising leads to deals faster. Measure the effectiveness of marketing. With our online lead management software, you can track the ROI of leads from different marketing sources. Key performance indicators like conversion ratios, cost per deal, and more give you concrete insights about how to improve your campaigns. 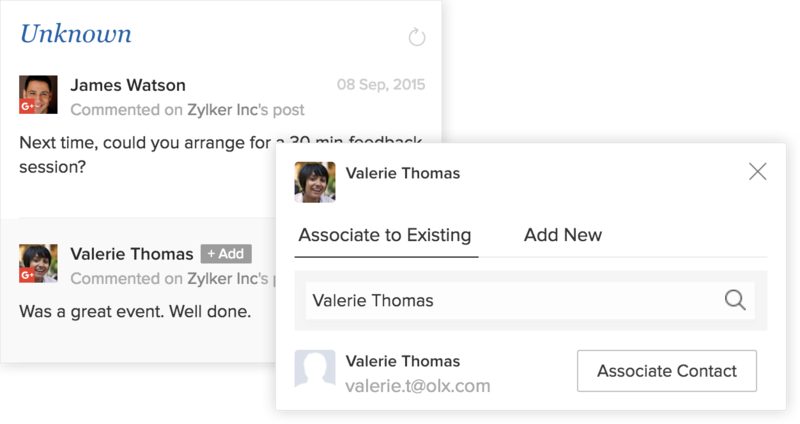 Your team can identify sources that can bring more leads and the ones that need improvement.